That’s a question that has brought fear and angst to the heart of every mom since, like, forever. In this fast-paced world we live in, most of us don’t have 2 hours to spend fixing dinner every night. We need it easy, and we need it now! Add Keto to the mix, and dinner time can quickly become a nightmare. But no more, my friend. I’ve got you covered! 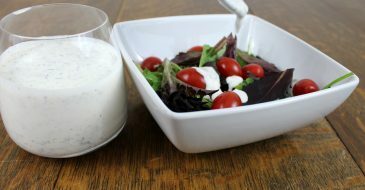 I’ve compiled my favorite fast keto dinner ideas into this one post. I scoured the internet looking for the best, just for you. Just kidding! I did it for all of us. 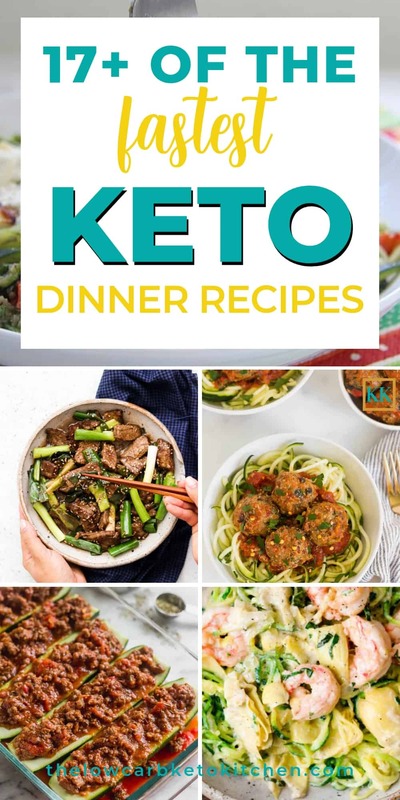 So without further ado, I give you the best fast keto dinner recipes on the internet! 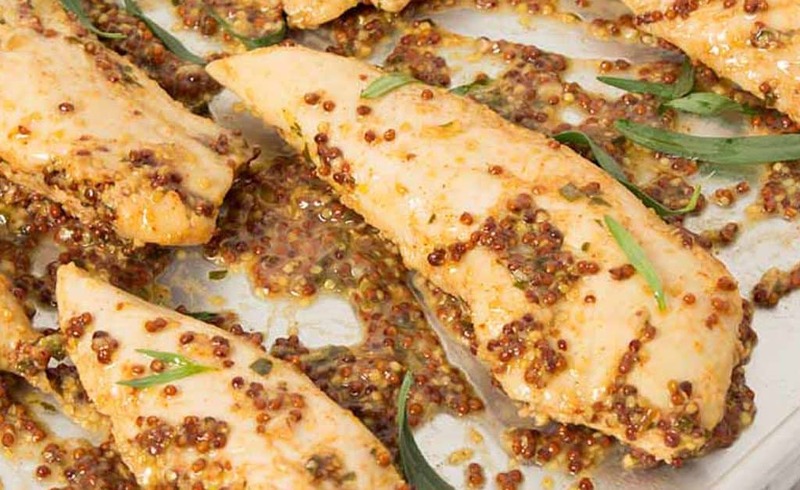 From Christel over at Diabetes Strong comes these amazing Mustard Baked Chicken Tenders. Oven baked in an herby mustard sauce, these would totally rock paired with mashed cauliflower or sliced and tossed into a salad. And coming in at under 30 minutes, this is a must have on the menu plan. I really like prosciutto, so I was happy when I saw this! Another awesome dish to share with the family and your friends. And this dish can be on the table in 30 minutes! And if you do meal planning and prepping, that could shave about 5 minutes off the time. 5 minutes is 5 minutes! 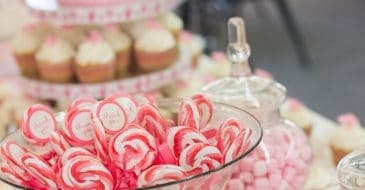 This awesomeness is from Stacey over at Beauty and the Foodie. 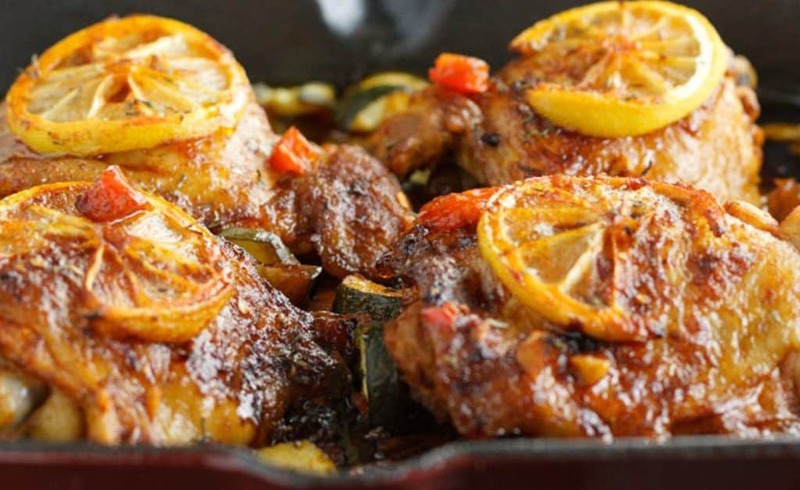 This One Skillet Keto Portuguese Style Chicken is to die for! Throw the chicken in the marinade the night before and throw some veggies in the pan to cook with the chicken. The marinaded chicken, the veggies, and the citrus all come together into a dish bursting with flavors! Total cook time is 35 minutes, perfect for a quick weeknight dinner. Tess the Domestic Diva hit the nail on the head with this one! 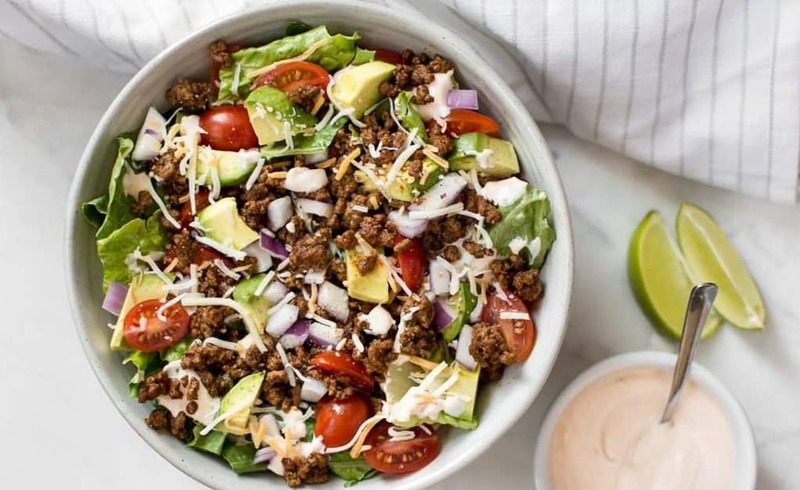 Lovin me some keto Mexican recipes! 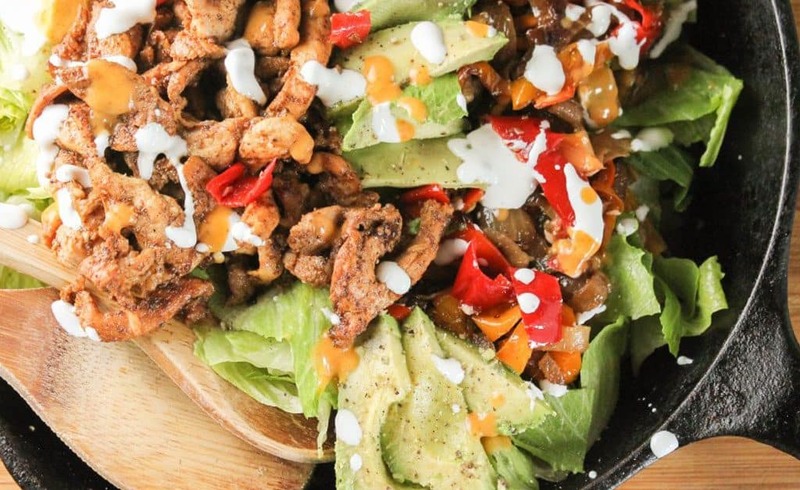 These Paleo Fajitas are made with chicken thighs, which is the tastiest cut, and also less expensive than the breast meat. So, double win. The meat needs to marinate for about 6 hours, so throw it together in the morning or even the night before, and dinner will be a breeze. 35 minutes from start to fiesta! This Quick Keto Chicken Alfredo with Spaghetti Squash comes from yours truly right here at The Low Carb Keto Kitchen. Using already cooked chicken and spaghetti squash, this dish is a snap to make. Savory spices in a creamy cheese sauce envelope the chicken and spaghetti squash in total deliciousness. 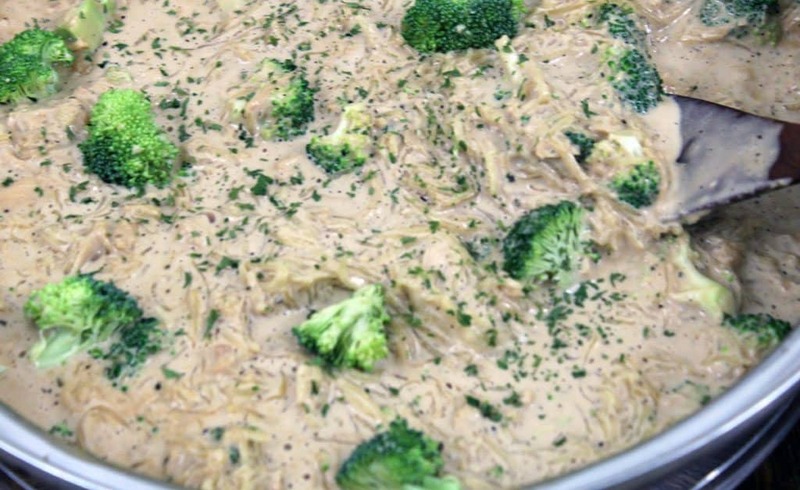 Serve it with steamed broccoli or toss it into the pan for a true one pan meal. And at 15 minutes, this is definitely a fast keto dinner recipe for any night of the week. Y’all know that my favorite thing to eat is Mexican food right? Boy did I find some great Mexican recipes to share with you. 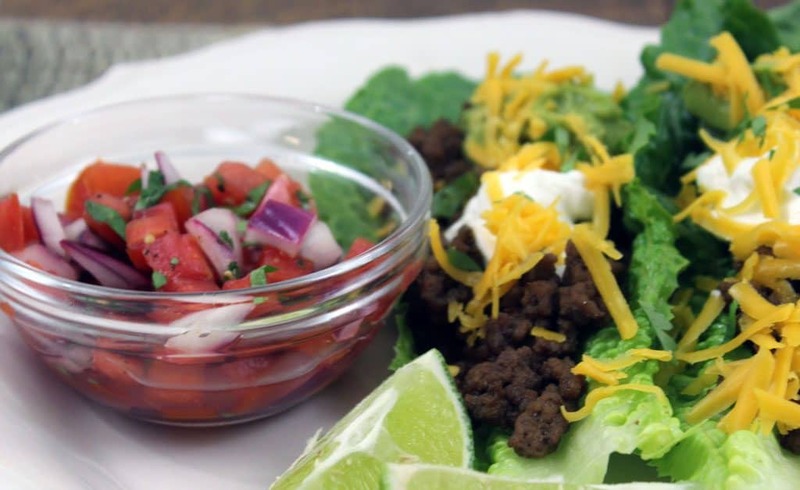 This Low Carb Taco Salad recipe comes to us from Natasha at Salt and Lavender. The beef is full of smoky chipotle flavor. And the dressing is a lime & adobo sauce that sounds absolutely fabulous! Can’t wait to try this one out! This is a delicious recipe from Kelly at Eat the Gains. With only 5 ingredients, these Italian Beef Zucchini Boats are quick and easy to put together. Throw together a salad while they are in the oven, and dinner can be on the table in about 35 minutes. Perfect! 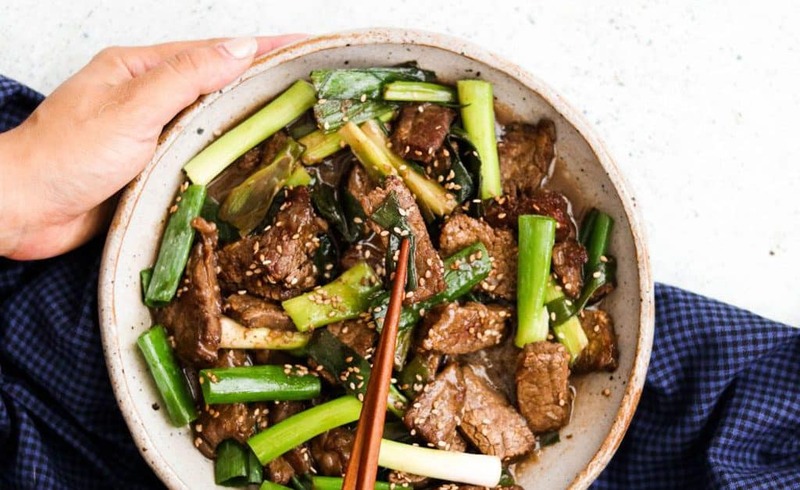 This Mongolian Beef recipe from Jean at What Great Grandma Ate is totally amazing! It has some ingredients that are new to me, but easily obtainable. The broth is rich and flavorful, and it’s so fun to eat with chopsticks! If you are someone who enjoys Asian takeout, this is a wonderfully healthy alternative for you. Takes about 20 minutes to make start to plate, and that makes it even better! These 20 Minute Taco Boats are another fast keto dinner recipe from right here on The Low Carb Keto Kitchen. More Mexican food is always fine by me, and these taco boats are so fast and easy they’ll become a staple on your menu. Swap out the carb heavy tortilla with a Romaine lettuce leaf, and serve with your favorite salsa and guacamole for Taco Tuesday! Here’s another great recipe from Stacey at Beauty and the Foodie! 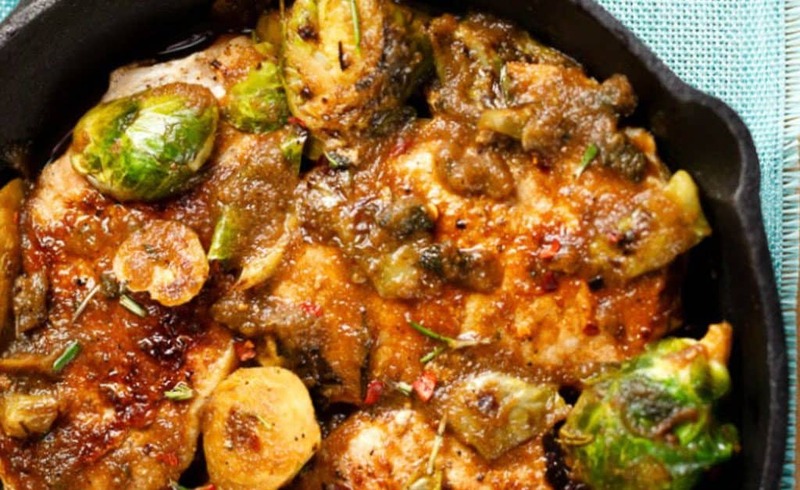 One Pan Pork Chops Bacon Brussels Sprout Skillet. I LOVE one pan meals. Especially ones that I can use my favorite cast iron skillet to make! This one has boneless pork chops, fresh herbs, and Brussels sprouts. I really like Brussels sprouts, and in a dish like this they become just slightly sweet. Delicious! This beautiful dish comes in right at 30 minutes. Perfect for a busy weeknight. 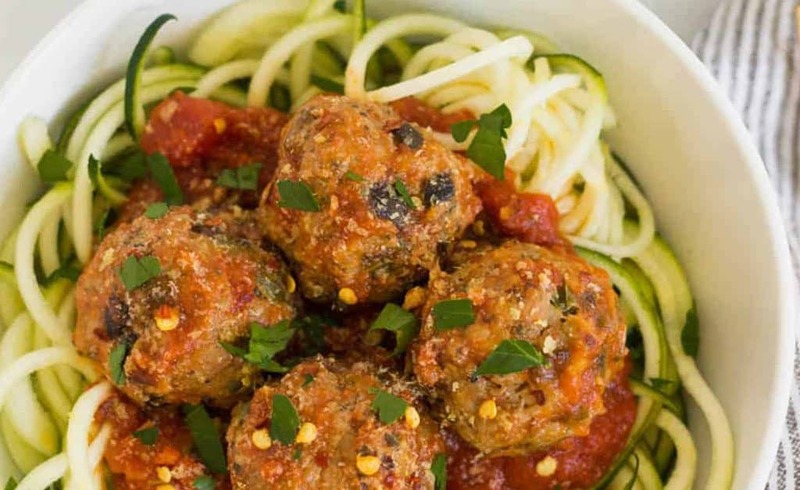 This Paleo Supreme Pizza Meatballs dish is another great recipe from Kelly at Eat the Gains. Everything we love about supreme pizza without the carb-y crust. For the perfect Keto dinner, throw some mozzarella and Parmesan on top and stick them under the broiler for a few minutes to melt the cheese. Serve with zucchini noodles or spaghetti squash for an Italian meal everyone will love! 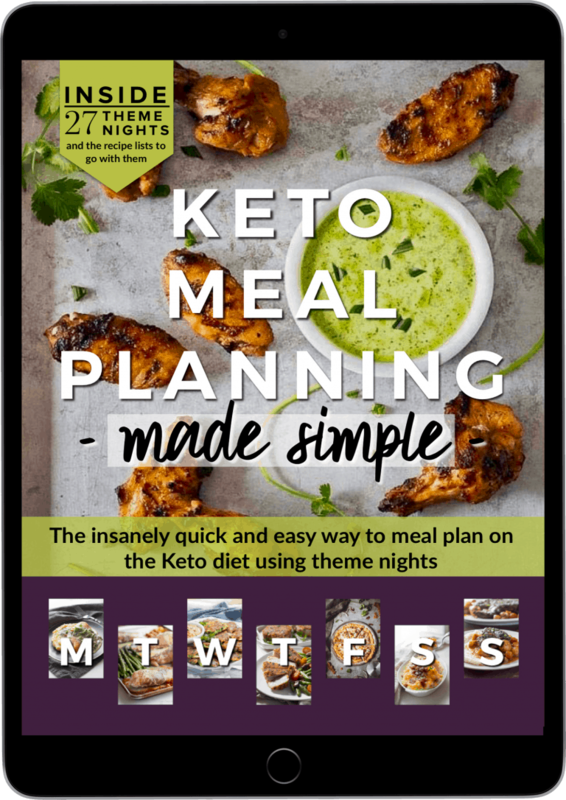 Miss cheeseburgers on your keto journey? Not any more! 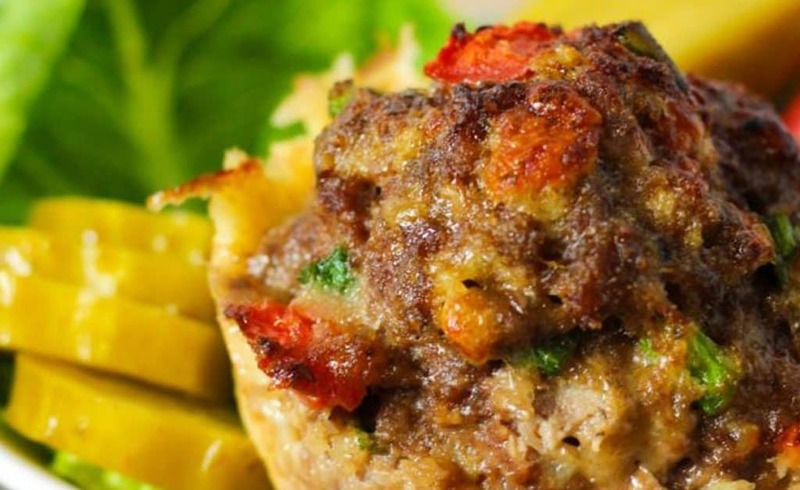 These Keto Cheeseburger Bites come to us from Megan at Eat Beautiful. These bad boys take 30 minutes to cook, so if you prep these ahead of time you can still have dinner on the table in 30 minutes. Speaking of cheeseburgers…here’s another recipe to soothe those cravings! This one comes from Tessa at Tessa the Domestic Diva. 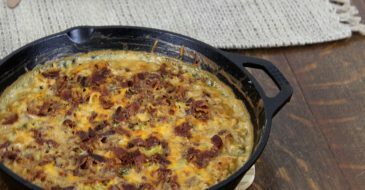 This Instant Pot Bacon Cheeseburger Soup is a one-pot marvel. 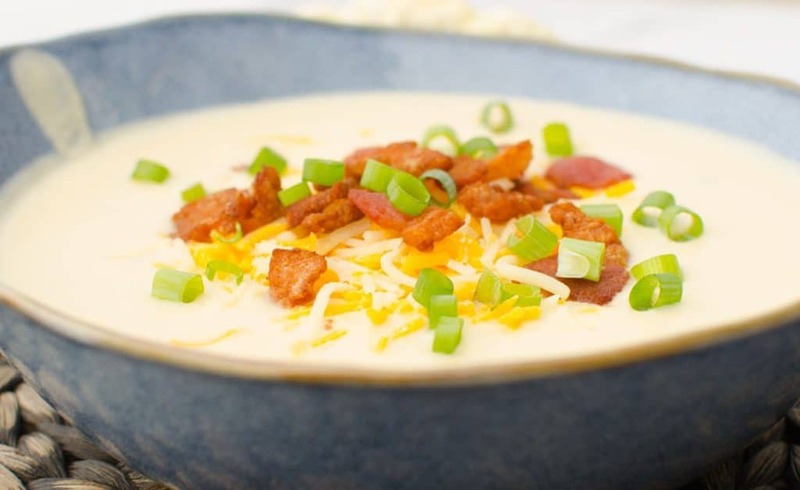 Full of hidden veggies, cheese, and bacon, this soup is sure to be a hit even with picky eaters! Instant Pot recipes are some of my favorites! This is another great recipe from Natasha at Salt & Lavender. 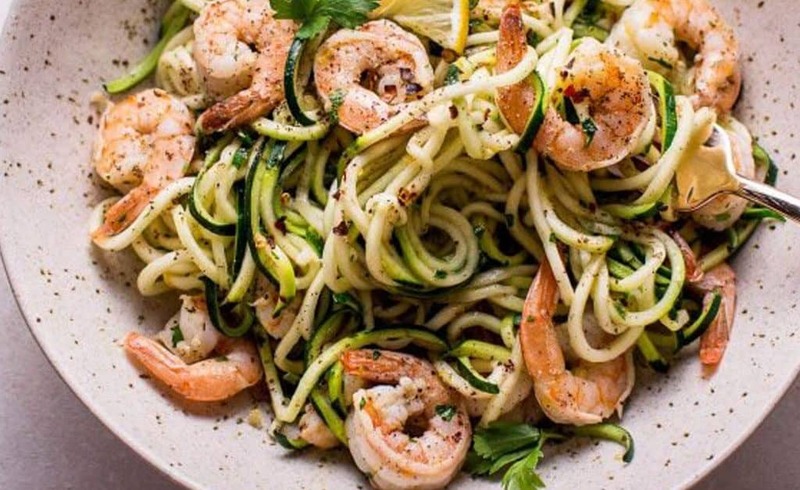 15 Minute Garlic Shrimp Zoodles. 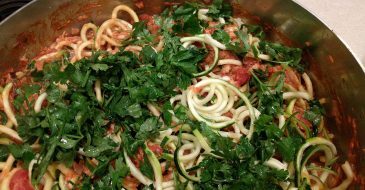 Isn’t “zoodles” a fun word? Shrimp and garlic. What’s not to love? Seriously. And it’s ready in 15 minutes! Talk about a fast keto dinner recipe. I think this one wins. This awesome recipes comes from Angela over at Divalicious Recipes. It’s Salmon Broccoli Cauliflower Risotto. The risotto is made from broccoli rice and cauliflower rice with chunks of salmon thrown in and cooked together in a rich creamy sauce. Tastes amazing! I added a little more cheese than the recipe called for. Because. Cheese. Here’s another mouth-watering shrimp recipe. This one is from Bintu over at Recipes from a Pantry. 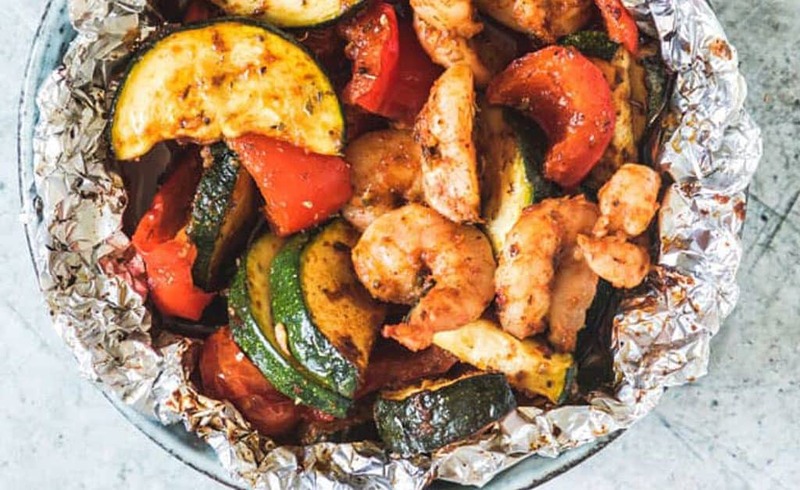 These Shrimp Foil Packets can be made on the grill or in the oven. You can use whatever veggies you happen to have on hand, and it takes about 5 minutes to put them together. 15 Minutes on the grill and they are ready to eat. And as a bonus, if you eat out of the foil, there’s minimal clean up! 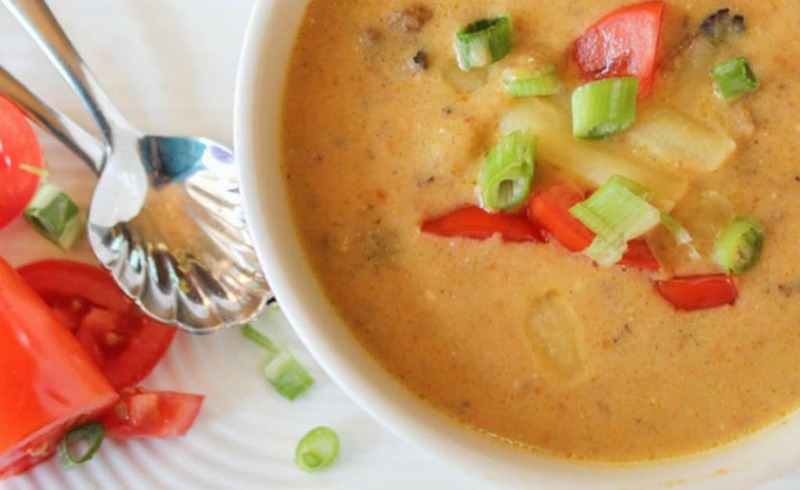 This Cauliflower Cheese Soup comes from Karli at Cooking with Karli. This is a thick and creamy soup that is perfect to chase the chill from those fall and winter evenings. 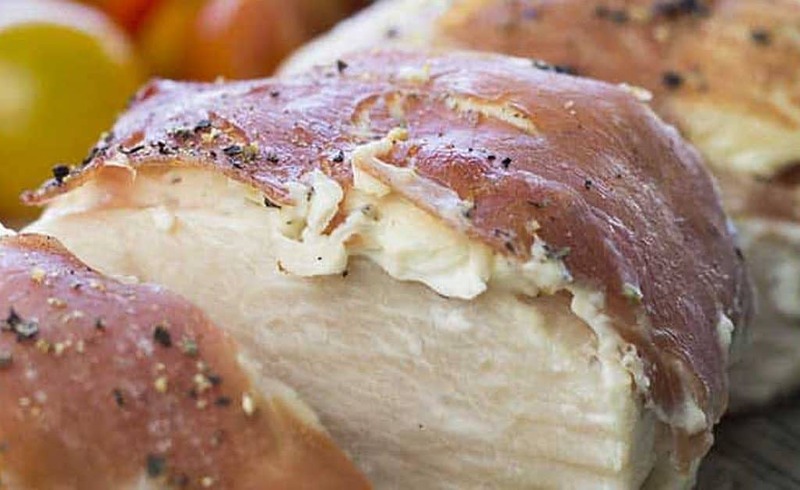 With both Instant Pot and stove top directions, this is another fast keto dinner recipe winner! Another Instant Pot recipe, this time from Bintu over at Recipes from a Pantry. 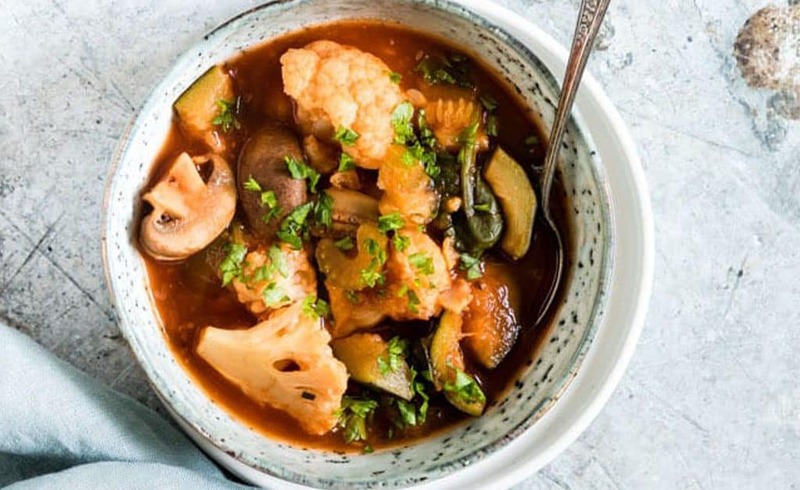 This Instant Pot Vegetable Soup with Zucchini is full of healthy veggies with a rich broth that is light but filling. Perfect for a summer soup. 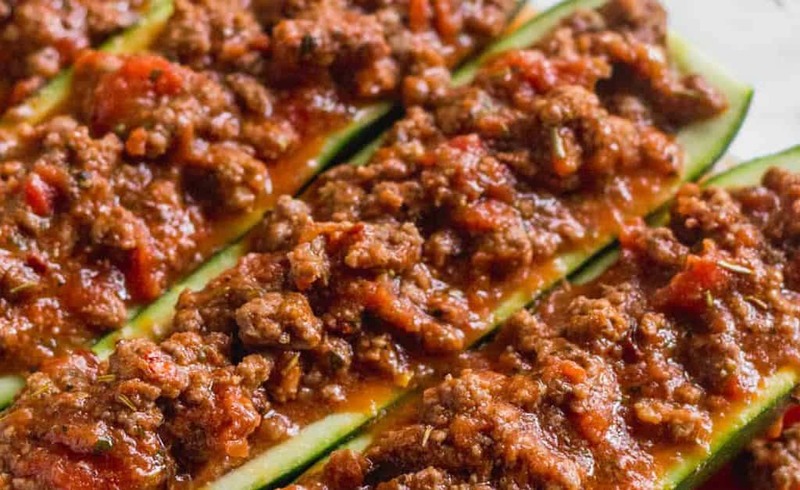 Not only uses up some of that zucchini you planted too much of, but you can add in any kind of meat you have on hand as well. Do you miss potatoes on your keto journey? I know I do! At least I did. Then I found this recipe. 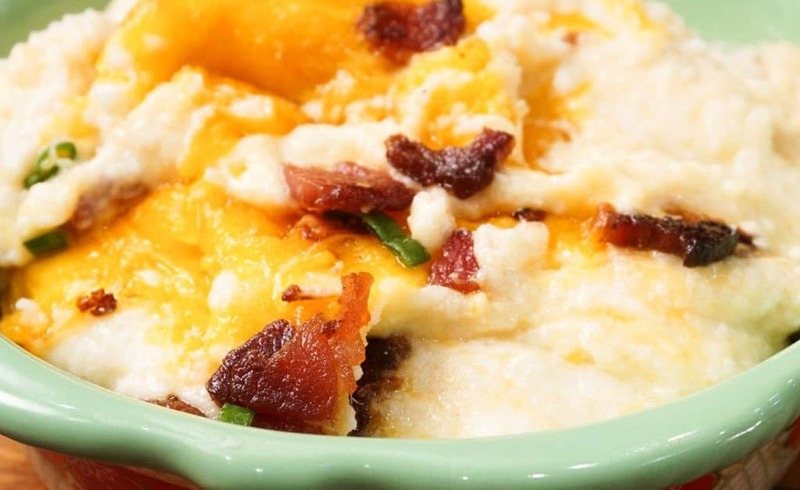 Loaded Mashed Cauliflower Casserole. This gem comes from Valerie over at One Happy Housewife. She calls this a side dish, but I’m telling you that it’s a perfectly acceptable meal by itself. Cheesy, bacon-y, creamy goodness on a fork. You can’t go wrong with this one. And it clocks in at just 35 minutes. Perfect! Here we have another amazing recipe from Angela over at Divalicious Recipes. 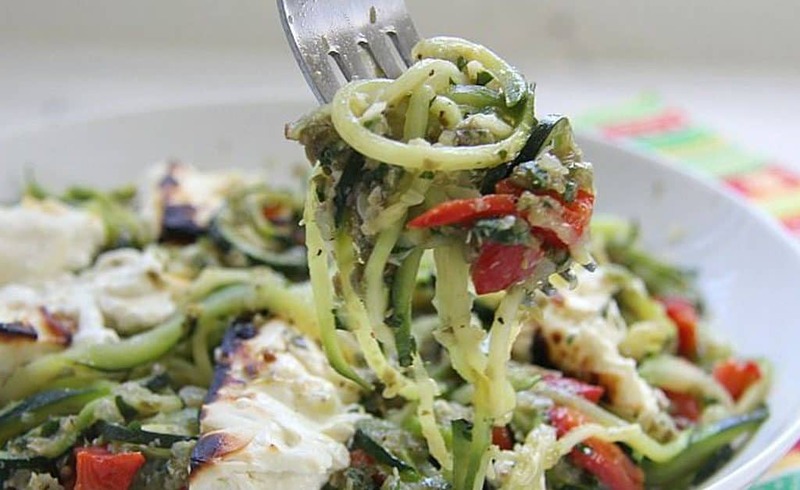 This Zucchini Noodles with Caper Sauce & Feta is another celebration of the summer garden when the zucchini is going crazy. The grilled Feta is pretty awesome, and capers give this dish a lovely salty tartness. 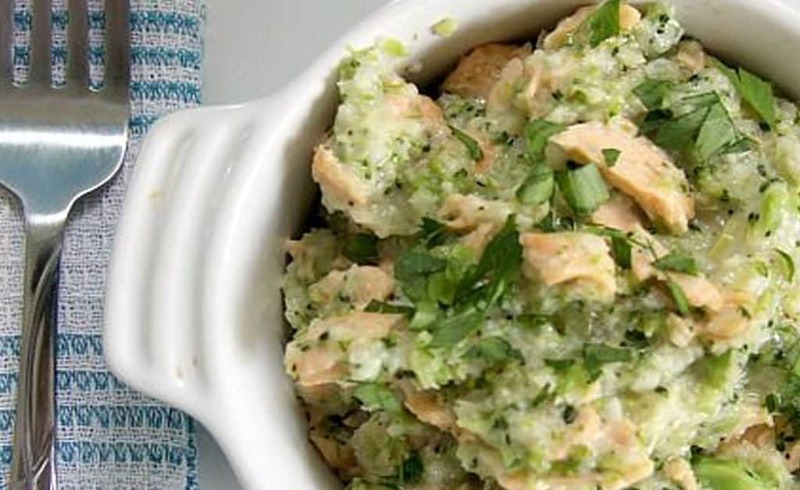 This recipe is healthy and light and perfect for a fast keto dinner for summer. So there you have it. 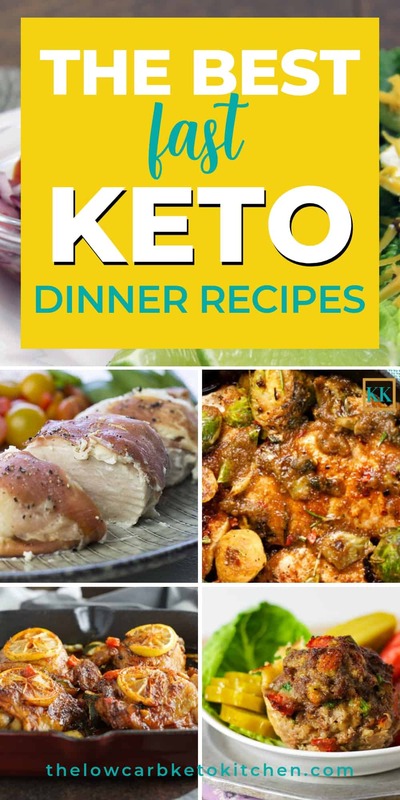 Some of the best fast keto dinner recipes around! And there’s something for everyone, including the picky eaters in your life. I hope you found several recipes to try from this list! Peace, love, & keto on!